Lithuania’s housing market remains healthy, with the five major cities’ apartment price index (covering Vilnius, Kaunas, Klaipėda, Šiauliai and Panevėžys) rising by 2.01% during 2018 (inflation-adjusted) – an improvement from a y-o-y decline of 0.33% in 2017. Quarter-on-quarter, house prices increased 1.37% in Q4 2018. The total number of residential property transactions in Q3 2018 was at its highest level in over a decade, according to OberHaus. Based on figures from the State Enterprise Centre of Registers, the number of houses sold rose by 3% y-o-y in Q3 2018 while apartment sales increased 4%. 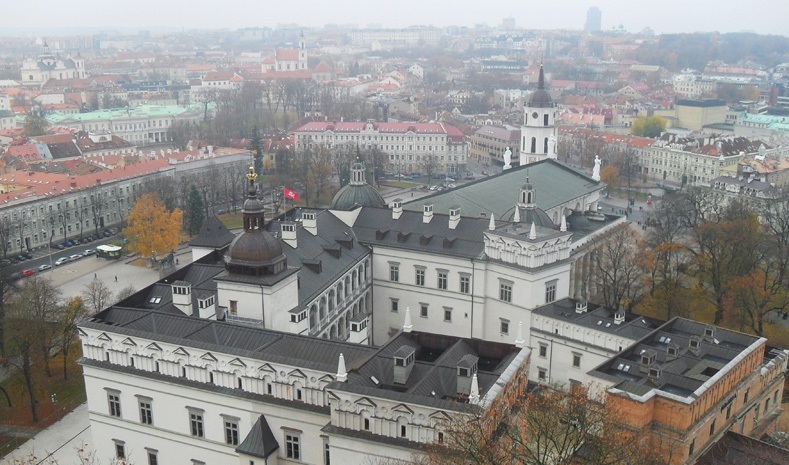 Vilnius apartment costs are very low at around €2,163 per sq. m.
Recent news. Lithuania’s economy grew by a healthy 3.6% in 2018, from expansions of 3.9% in 2017 and 2.3% in 2016, according to Statistics Lithuania. However, the economy is expected to slow this year, with projected GDP growth rate of 2.8%, amidst weaker external demand, uncertainty surrounding the Brexit and international trade constraints, according to the central bank.